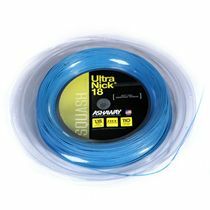 The Dunlop Precision squash string features a premium polyurethane multifilament elastomer core to provide intensified touch and feel. 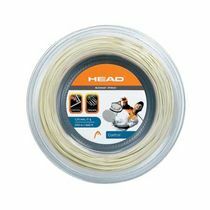 The core is covered with single monofilament control conduits, which delivers improved interaction between the ball and the string, resulting in increased control. 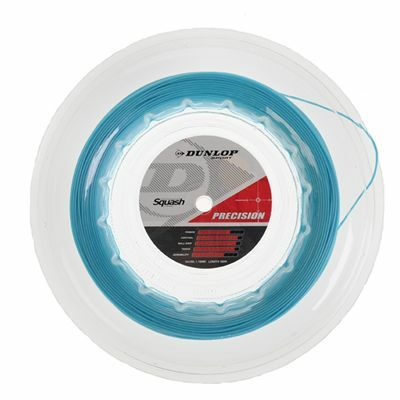 for submitting product review about Dunlop Precision Squash String - 100m reel.